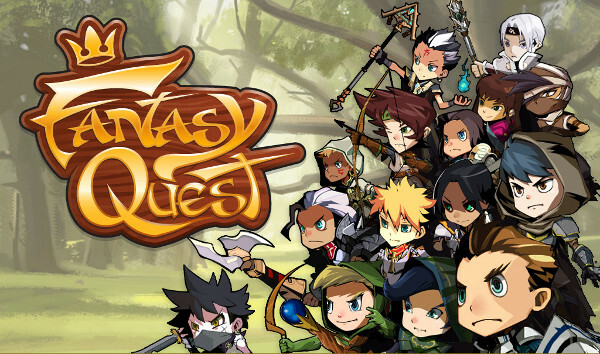 GAMEVIL‘s plan to bring their love of turn based strategy to the masses begins today with the release of ‘Fantasy Quest.’ How do they intend to do this, you may ask. GAMEVIL has chosen to integrate a kingdom conquest format with the turn-based RPG core mechanic, resulting in a retro gaming experience with a hand drawn polish. You can take any of the 14 unique heroes into PvP and advanced tournament modes, battling friends and randoms internationally alike. Loot and unlocks will help you constantly expand your battle strategy and strength.